Rexburg Online is a community-based service organization sponsored by EZ-NetTools. The purpose of Rexburg Online is to help community members discover, enjoy and take advantage of all that Rexburg has to offer. 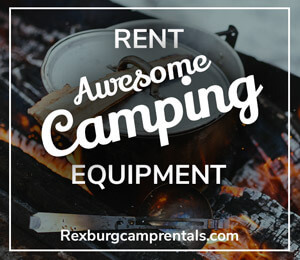 The vision of Rexburg Online is to categorize all notable activities, businesses, and locations in Rexburg and the surrounding eastern Idaho area. Through the achievement of this goal, the community will stand to benefit from the small and undiscovered things that surround them. Help us accomplish the vision and mission of Rexburg Online. Rexburg Online is an editorial service. Contribute a "Thing To Do"